Jawla Advance Technology is a leading manufacturer of packaging machines serving the industry with an array of solutions for varied products. Among our wide range of products, we manufacture automatic packaging machines for tea, coffee, Masala and other edible food products. We have a team of highly skilled, experienced and dedicated machinists to achieve the goals with accuracy. The ultimate goal here is to deliver machines that promise to seal the product with freshness and zero leakage. 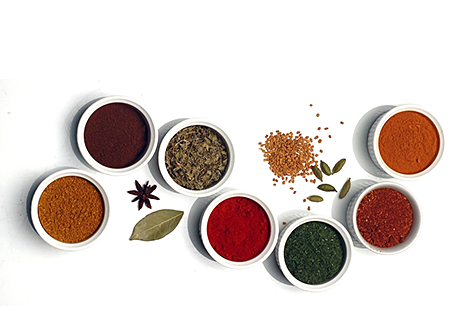 We are well-versed with the fact that granular products such as Namkeen, tea, coffee, detergent and spices/Masala demand higher safety and accuracy levels. Hence, maintaining the novelty and managing the packaging trails, JAT-304 helps to fill 2 to 300 grams of product with central sealing. Every part of the machine is made up of non-corrosive material and is also powder coated. The Spice/Masala powder packing machines have the larger life to withstand and overcome the packaging challenges. The Masala powder packing machines work on the cup-filling system that lays out 60 pouches in a minute. 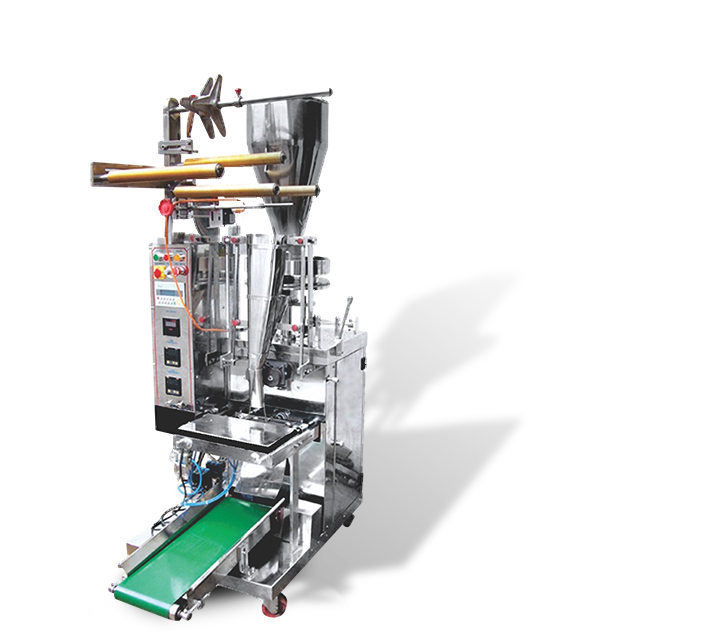 If you are not a regular buyer or have no experience in handling Masala powder packaging machines, you need not worry. After buying, we conduct an in-house training session, so as to make you understand the ins and outs of the machine purchased.